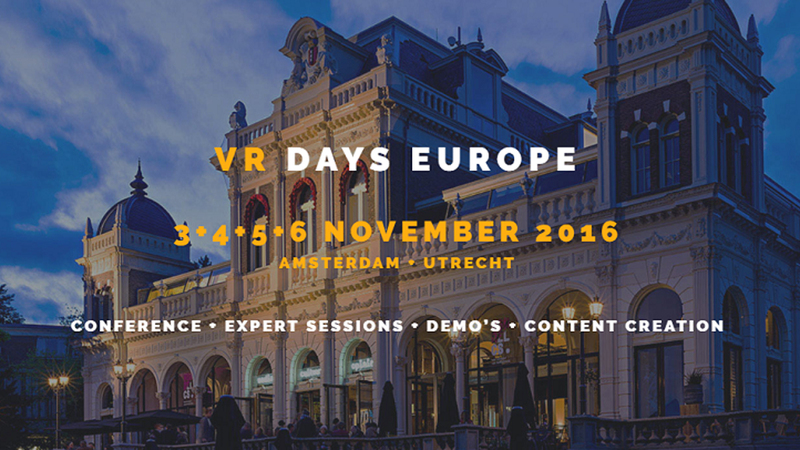 Returning to Amsterdam for its second year, VR Days Europe kicks off today at the beautiful Vondelpark Pavilion for four days of networking, panel discussions, demos and talks covering the latest VR trends. The Mill is excited to announce that one of our London Producers Jarrad Vladdich will be talking about the powerful VR experience '6X9' which we created in collaboration with The Guardian. He will also be an ambassador on the VFX & Post-Production expert panel, alongside the legendary Phil Tippett, Diederik Veelo and Thierry Pul (Purple Pill). For those attending, be sure to check out Jarrad’s talk and what promises to be a fantastic panel discussion.